The lead single from Ninjawerks may arrive courtesy of 3LAU. 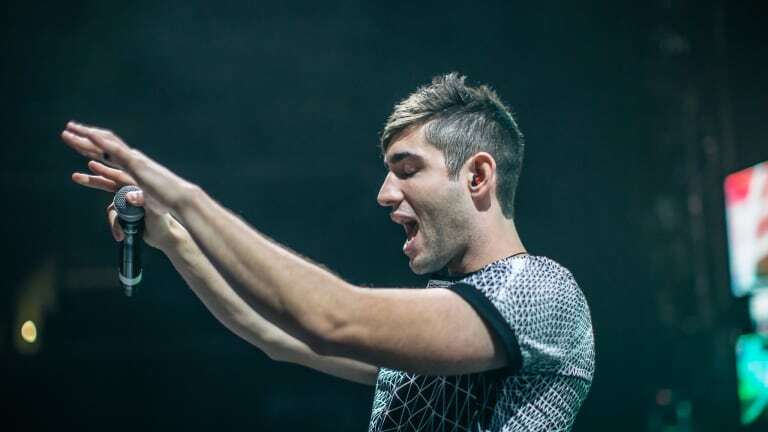 Justin Blau - known professionally as 3LAU - has hinted at a significant crossover with the gamer community. 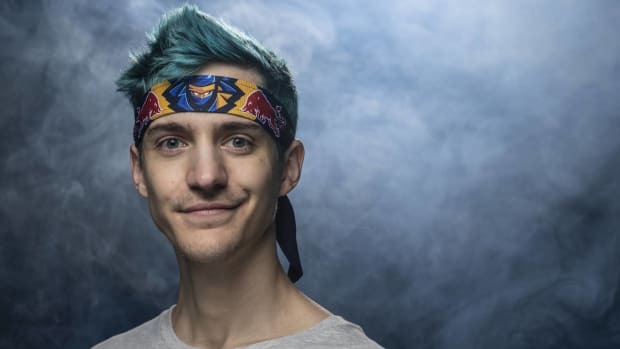 A month ago professional gamer Ninja (real name Tyler Blevins) revealed that he would soon partner with record label Astralwerks on an album titled Ninjawerks. 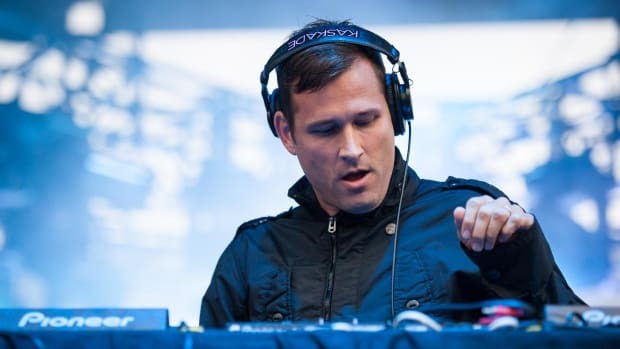 Neither he nor the label revealed any of its tracklist, but Blau has suggested that a song of his might be the first entry to find its way to the public. Today, Blau tweeted that he will share new music this Friday, November 30th. 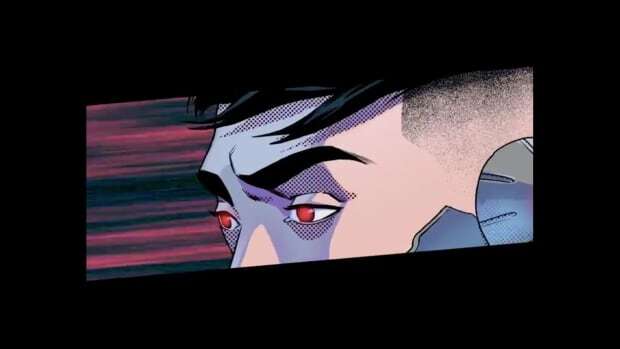 He mentioned Blevins in the tweet and included the hashtag "#Ninjawerks," suggesting in no uncertain terms that his new track will be featured on the album. Blevins is widely considered the world&apos;s biggest gamer. He boasts the most followed channel on live streaming video game platform Twitch as well as 19 million YouTube subscribers and 11 million Instagram followers. As established as 3LAU and Astralwerks are in the electronic music space, all parties stand to gain quite a bit from the partnership. Neither Ninja nor Astralwerks have revealed a release date for the rest of Ninjawerks at the time of writing. Anna Lunoe will play Ninjawerks track by track on her Beats 1 program, Dance Chart. NERO joins the list of collaborators who have contributed to Ninjawerks. Ninjawerks, an original soundtrack, will feature music from the top names in electronic music. 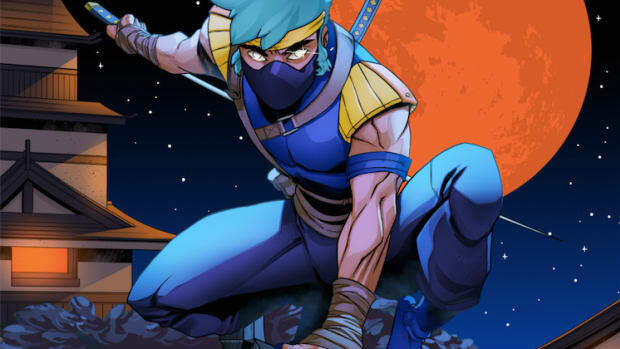 Albeit impactful, Twitch star Ninja's foray into EDM lacks cohesion of concept. Tiësto, ARTY and Cray are among the artists who contributed to Ninjawerks Vol. 1.